Slow carbs aid in weight loss but are not apt for a longer run. New diet patterns are formed every day and people who are crazy about weight loss follow the diet patterns randomly with the hope that the fats are really lost. But, certain diet patterns are untested and take a toll on health. Does this sound like your story too? Then the slow carb diet is for you! With proven results and a readymade guide for anyone to follow, it is gaining recognition throughout the world. Slow carbs take time to digest but support weight loss and boost your energy levels, unlike fast carbs. You must be aware that carbohydrates are primarily chains made of simple sugars and your body needs those carbs for nutrition and energy. If a carb can fasten the digestion process, it has a higher glycemic index and examples are bread, sugars, fruits, and cereals. These are fast carbs that lead to weight gain and high blood sugar levels. Contrarily, slow carbs take time to digest but keep the energy levels up for a longer time without boosting the blood sugar levels. Foods like beans, nuts, whole grains, peas, and vegetables fall under this category. They are rich in fiber and can support you in weight loss. 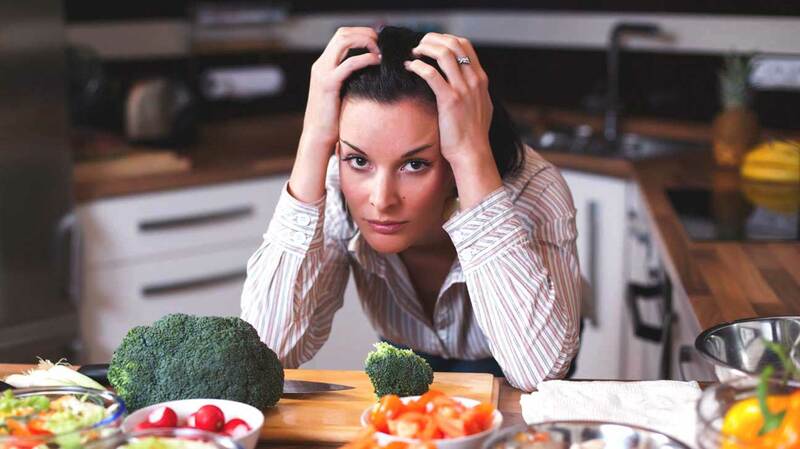 The transition to this diet is not complex but once adopted, it can be monotonous! Image Credit: Eat This, Not That! Having found that this slow carb diet is healthy, you must be wondering about the procedure to adopt it to your routine. Here are a few transitions that you can begin with. Say no to fruits. Instead, increase the intake of nuts. Replace your white rice with brown rice and add some lentils to it. Avoid dairy and fried foods during this routine. Treat one day of the week as a cheat day and fulfill your thirst by consuming your favorite foods. Eat healthy fats that do not result in weight gain. You can repeat the same meal pattern multiple times a day. Every meal needs about 20g of protein. Stick to a meal timing and never miss it out. The slow carb diet appears to be handy even for someone who is in a rush or travels frequently as the food options are minimal yet healthy. Note: This diet can limit the intake of minerals and vitamins. Hence, make sure you consume electrolytes in one way or the other. Previous articleThe Girl Who Galloped To Her Exam Hall!